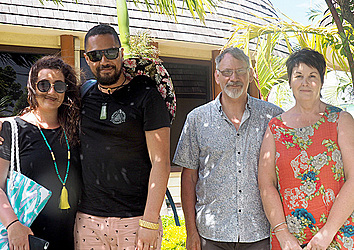 Kiwi couples, Wallace and Louise Wilson, and Tarei and Hannah King came to Samoa for different reasons when their paths crossed. Tarei and Hannah are here for their honeymoon, while Wallace and Louise chose Samoa to come and relax. They stay at the Seabreeze Hotel on the south side of Upolu. 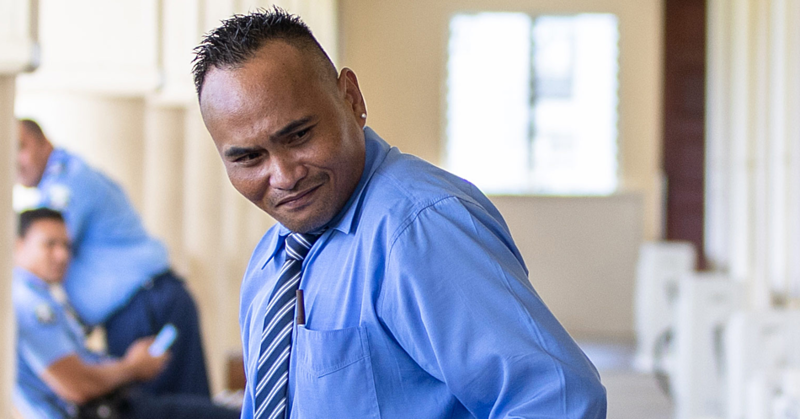 “It is definitely different than other islands with the people here are a bit more reserved. It is very hard to get to know them and create conversation. And it is hard because we don’t want to step the line, when they are unwilling to talk we don’t push them as a respect sign,” Louise said. The early stages of tourism development are still remarkable for both of the couple. “It is missing some pretty basic things for example the biggest thing is road signs. Coming across the road to here from the other side of the island there was no sign for Apia in this direction. 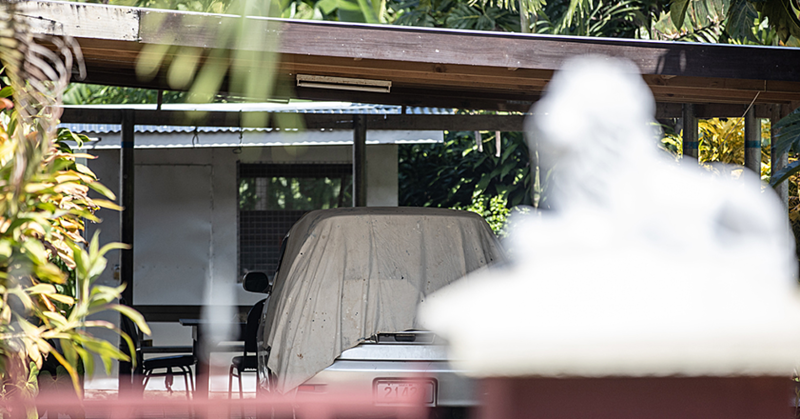 Just little things like that if you want tourists to see the real Samoa,” Louise said. 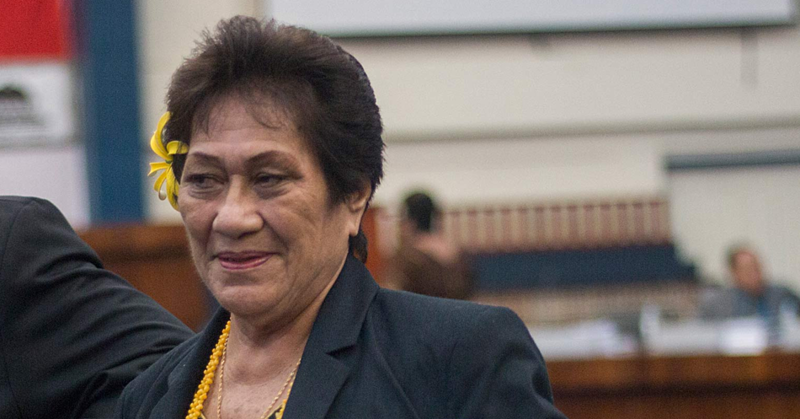 Tarei mentioned the possibility of losing culture when over commericalising Samoa. The couples will do a bit more exploring before they depart Samoa.